The number of gin bars in Glasgow is rapidly growing. 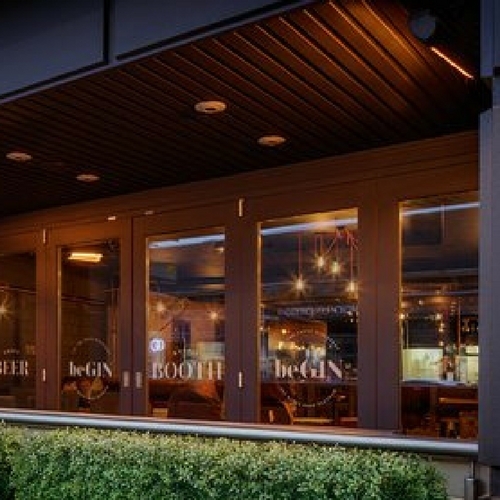 While there are only a handful that specialise solely in gin there are a number of fantastic bars in Glasgow that have an extensive gin menu and are well worth visiting. 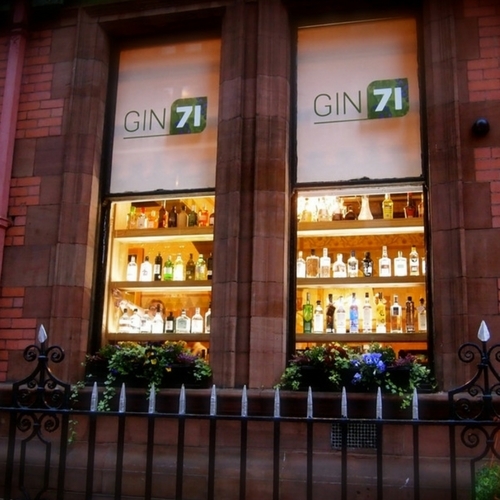 We’re not going to beat around the bush here, we are massive fans of Gin 71 and it is our favourite gin bar in Glasgow. They have a number of Scottish gins on their menu. Hendricks is one of their house pours too. On a busy Saturday night, you may have a small wait to get a table. It is worth it. Tip: don’t be afraid to ask the staff for their gin advice. 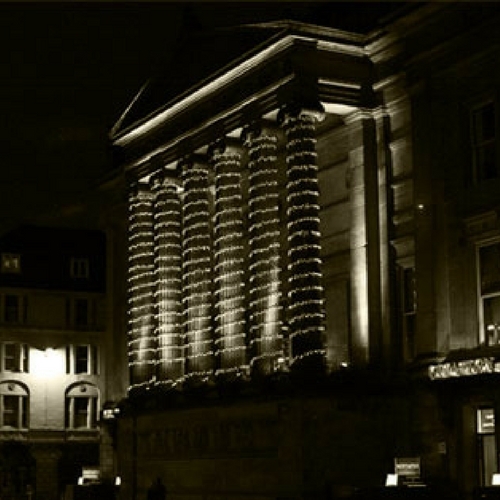 What to expect: Great gin, great table service and magnificent surroundings. With no less than 16 gins from our 50 Scottish gins to try before you die list, you will be spoilt for choice at The Spiritualist. If you want something a bit more than gin, their restaurant offers creative and contemporary dining. What to expect: Raised tables, good lighting and a relaxed atmosphere. Sitting on Byres Road, beGIN has a number of Scottish Gins on the menu along with a good selection of others. Open to 1am at the weekends, this is a good spot in the West End to go for a gin with friends, your other half or on a date. What to expect: A gin menu split by types of gin, plenty of opportunity for seating and friendly staff. The ground floor bar at Citation has a massive gin selection to choose from. 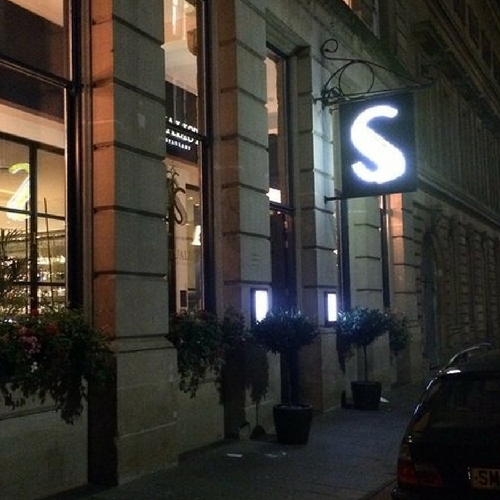 Housed in the former Sherriff court building in the Merchant City, you could tick off 15 of our 50 Scottish gins to try before you die list if you had the time, money and drinking ability. Just like The Spiritualist, Citation has a great restaurant too. What to expect: Vibrant, busy setting, great drinks and cocktails. 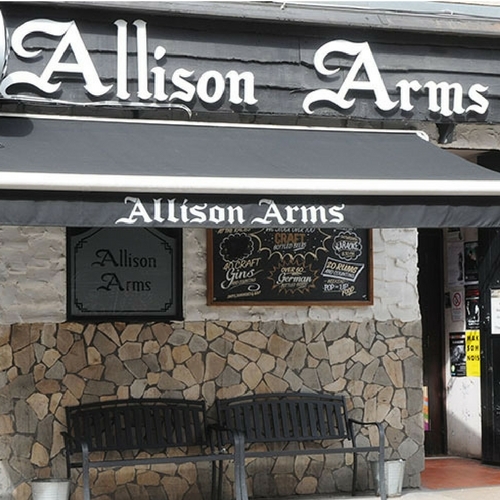 Not one you will find on many other gin bar lists but The Allison Arms is well worth a visit. This place has an unbelievable gin selection on offer. The Ally Arms is a Southside institution with some of the harder to find gins from our 50 Scottish gins list behind their bar. What to expect: Not your normal gin bar, very busy Saturday nights and karaoke.